“I really want people to know that they are loved. They are loved by God, and they are loved by me.” These words are the core of who Kristie Kerr is – and the heartbeat of all she does. 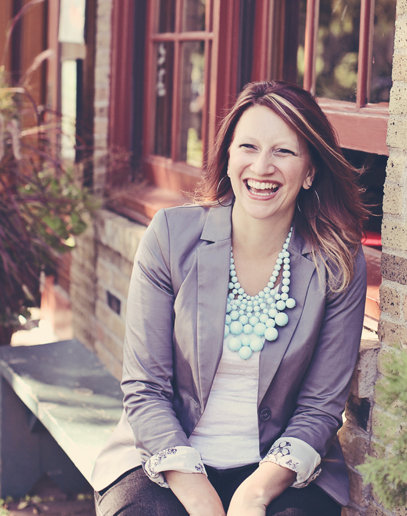 Kristie grew up in a pastor’s home and found her calling to love people early in life. She graduated with a degree in Music Performance from North Central University and has worked in full time ministry for fifteen years. Through music, writing, teaching, and creative service production, Kristie continues to find new ways to express the truth of God’s love and grace to people. She is a licensed minister with the Assemblies of God and serves in various capacities throughout the Minnesota district. In 2002, she founded a Bible Study for Moms of all ages. In the 8 years under her leadership, she saw it grow into a thriving group of world-changing women. She has also been a part of the creative process for many events for women, girls, and teenagers including an annual Girl’s Conference in Panama City, Panama. She is honored to speak and lead worship for various women’s groups and conferences. In 2015 they planted Homestead Community Church http://homesteadcommunitychurch.org – in Farmington, Minnesota. They co-pastor the church and love being a part of a local body of believers that support one another and participate in their community. She is the proud mother of Lucy, Charlie, Betty and Dottie who manage to keep her house dirty and her minivan running most of the time.